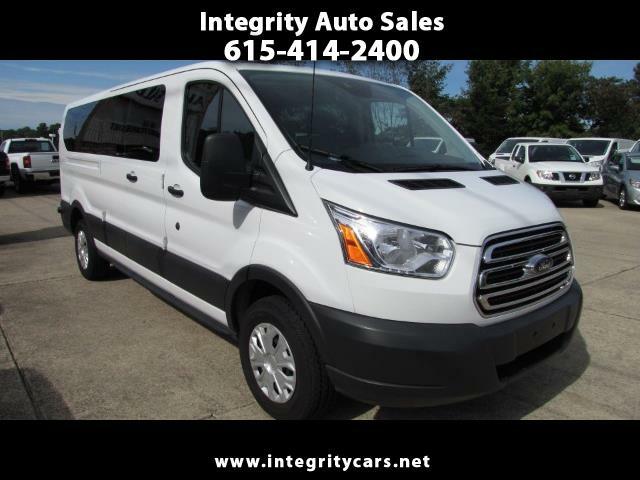 ***This 17k miles 2018 Ford Transit XLT 15 Passenger Van is in Awesome Condition inside and out. No damage anywhere and is Super Clean. Very low miles, under Factory Warranty and like new. Come and see it for yourself or call 615-414-2400 Have a Great Day! Visit Integrity Cars online at www.integritycars.net to see more pictures of this vehicle or call us at 615-740-0081 today to schedule your test drive. Description: Original Factory Warranty in Effect!